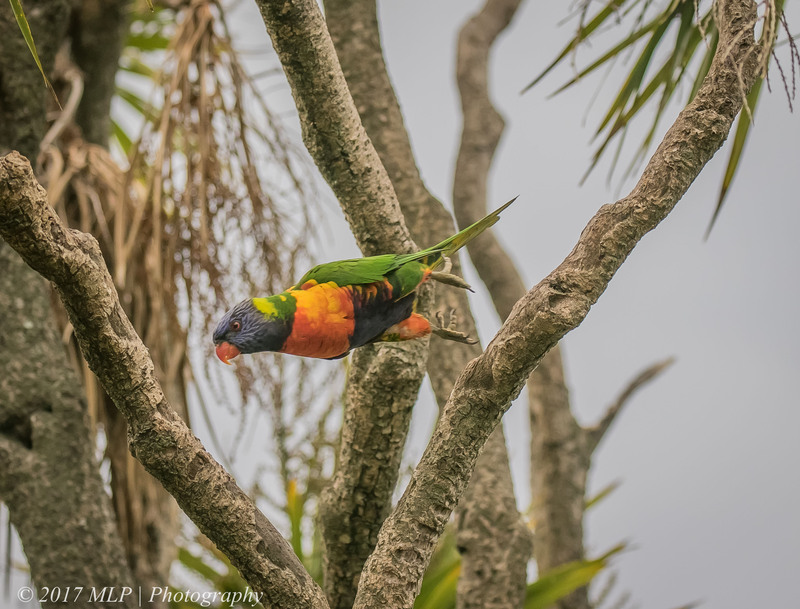 One of the areas to explore when staying in Mallacoota is around Karbeethong Ave and Road. It is a small enclave of lovely houses and BnBs. One of the bnbs is Adobe Mudbrick houses. 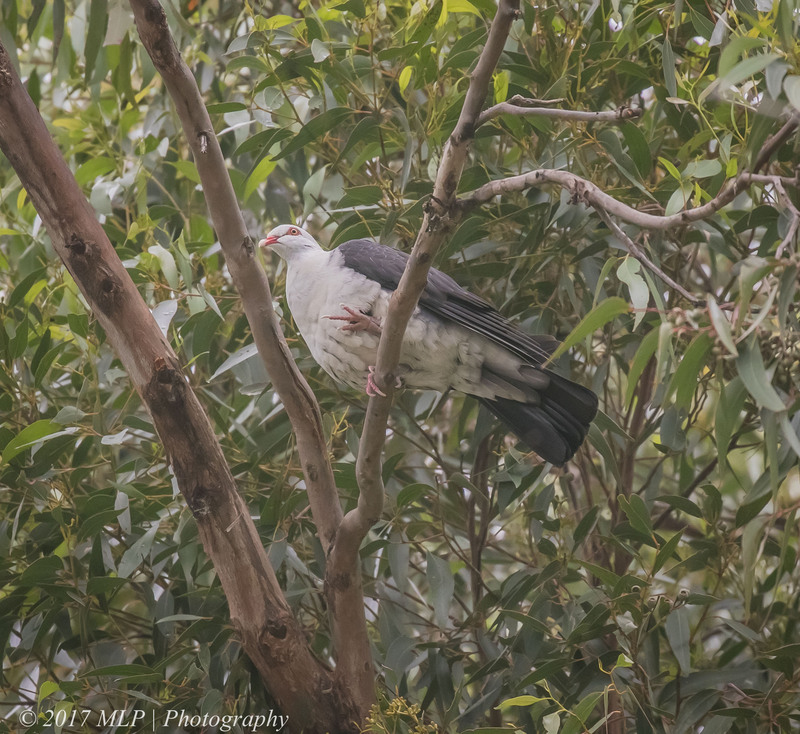 While I have not stayed overnight I often pass through the grounds looking for one of the regulars to be found there – the White-headed Pigeon. 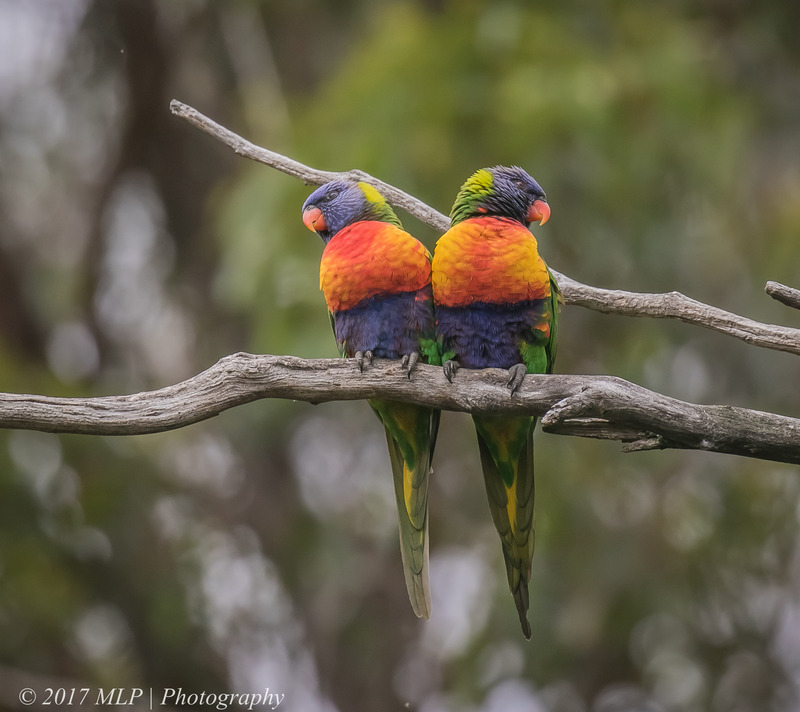 I showed a fellow birder who was new to the area where Adobe was and what to expect and while talking to one of the staff about the birdlife, we watched the antics of the local Rainbow Lorikeets. We also found one of the target birds for the day – The White-headed Pigeon. 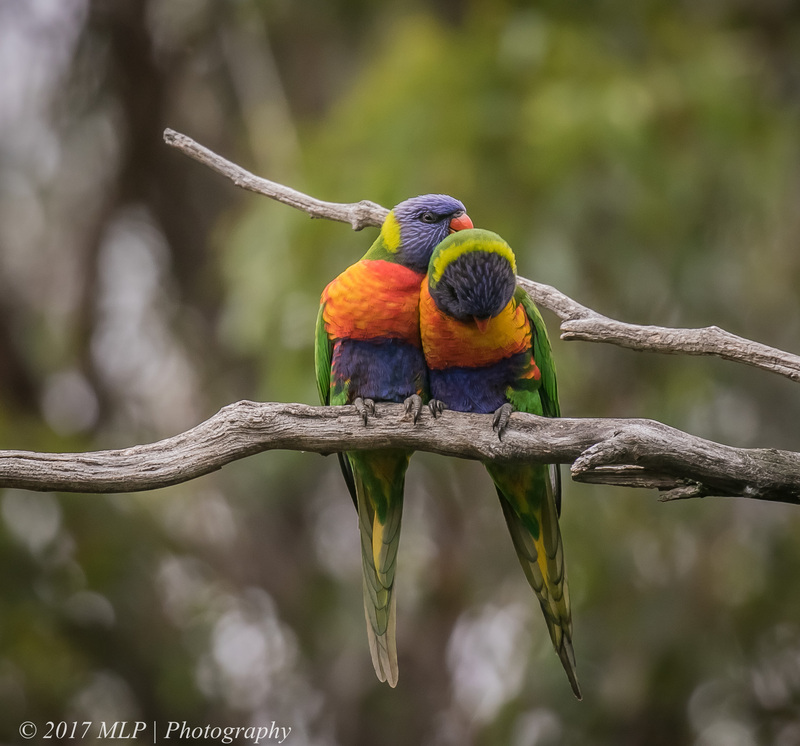 This entry was posted in Birds, Victoria and tagged Adobe mudbrick flats, Australia, Australian Birds, Bird Photography, Karbeethong, Mallacoota, Nature Photography, Rainbow Lorikeet, Victoria, White Headed Pigeon. Bookmark the permalink.